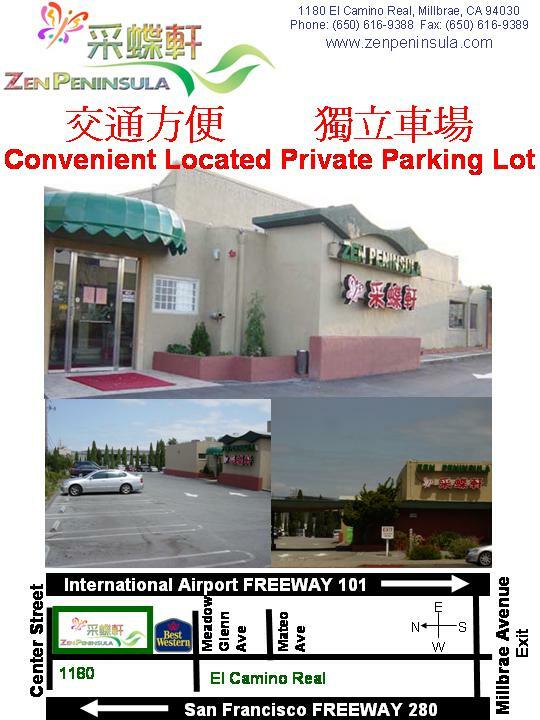 Zen Peninsula 采蝶軒 - Best Chinese Restaurant in San Francisco Bay Area..
Zen Peninsula 采蝶軒 is a new and modern style Chinese restaurant. Great dim sum, dinner selection in town. 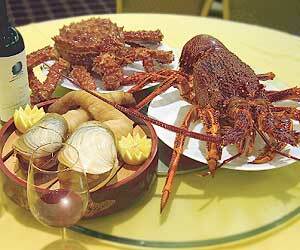 Specialized in Dim Sum, Seafood. Zen peninsula welcomes our guest to an odyssey of culinary excellence & dinning pleasure. We take pride in creating for you an informal yet elegant setting to make your visit comfortable, enjoyable and memorable. Renowned award-winning chefs from Hong Kong and China prepare our premier authentic Chinese cuisine offering outstanding recipes to satisfy every inch of your palate. Only the freshest ingredients are utilized for our wide selection of irresistible Dim Sum dishes, specialty barbeque dishes and seafood dishes. Our spectacular showcase fish tank is well stocked with fresh fish & live shellfish all season year round. 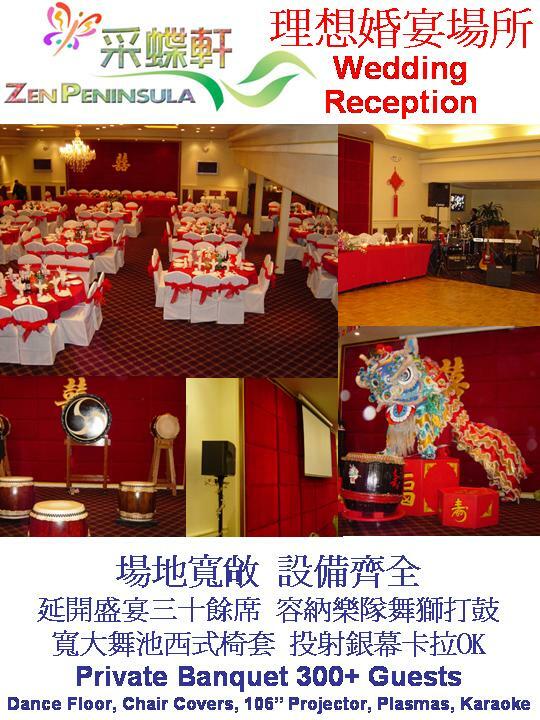 Newly launched in Millbrae, on El Camino, Zen peninsula has a capacity of up to 300 guests. We offer party facility, catering, wedding banquet and private bridal room. Dedicated to make Zen Peninsula a gathering place to meet and relax, while enjoying a variety of quality dishes, we invite you to give us the opportunity to provide you the ultimate dinning experience ever. (This site is written in both English and Chinese, if you have trouble reading the Chinese characters, you need to enable the option to view Traditional Chinese characters in Windows control panel, Regional and Language Option). 釆蝶軒乃正宗粵菜食府, 位處中半島, 停車場獨立安全, 餐堂格調高雅 , 自設婚宴大禮堂, 圓筒型大魚缸灣區首創, 海鮮種類更是多不勝數, 精致多變的點心, 高水准的烹調以及慇懃體貼的服務, 必能令您 賓致如歸,是喜宴壽筵之最佳選擇. All pricing information published in this web site is subject to change without notice. Send mail to zen@zenpeninsula.com with questions or comments about this web site. 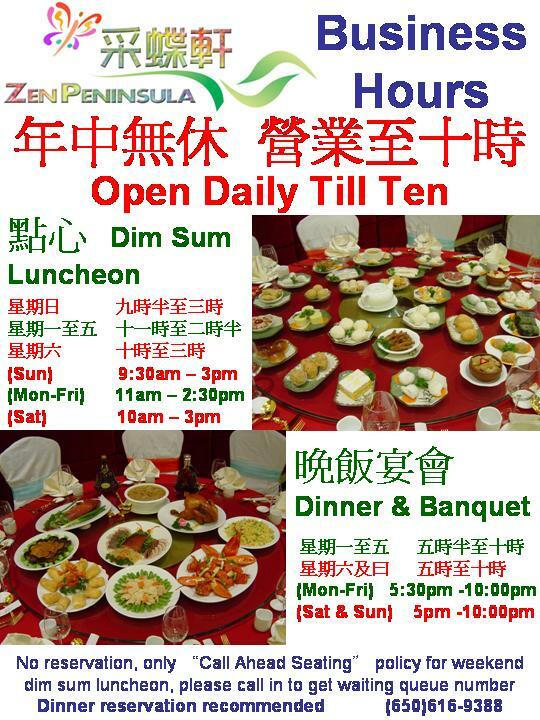 Zen Peninsula specialize in modern Cantonese style Dim Sum, seafood and authentic Chinese food. All pricing information published in this web site is subject to change without notice.